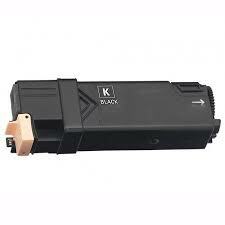 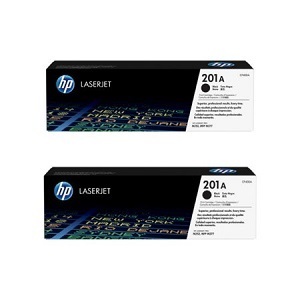 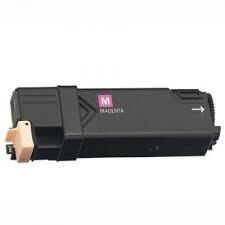 Compatible Xerox CT201634 magenta printer toner cartridge. 3,000 page yield suitable for use in Xerox models colour multifunction and colour laser printer CM305, CM305D, CM305DF, CP305, CP305D. 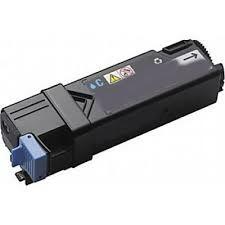 A professional premium quality product you can rely on with advanced imaging technology, crisp graphics, sharp text and optimum print quality.